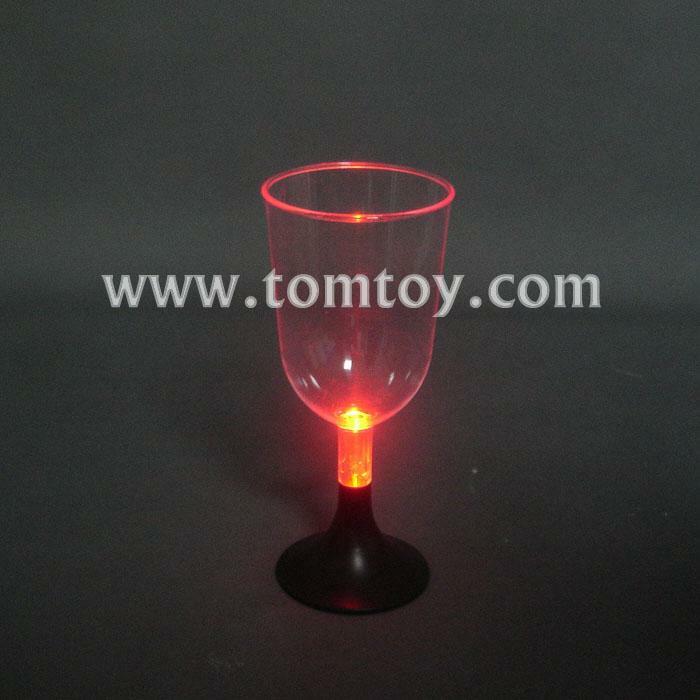 1.Relax with a glass of wine with our LED Mini Wine Glass. 2.Every glass comes with 3 LED light- blue, red and green, with 3 different light functions- slow flash, color morph and fast flash. 3.To activate light and change modes, press the button on the bottom of the stem. 4.The light weight material makes them easy to handle and dance around while you drink. 5.Great for parties, date night, get together, celebration, Halloween and other festivities.